What does your dog get up to when you are not looking? 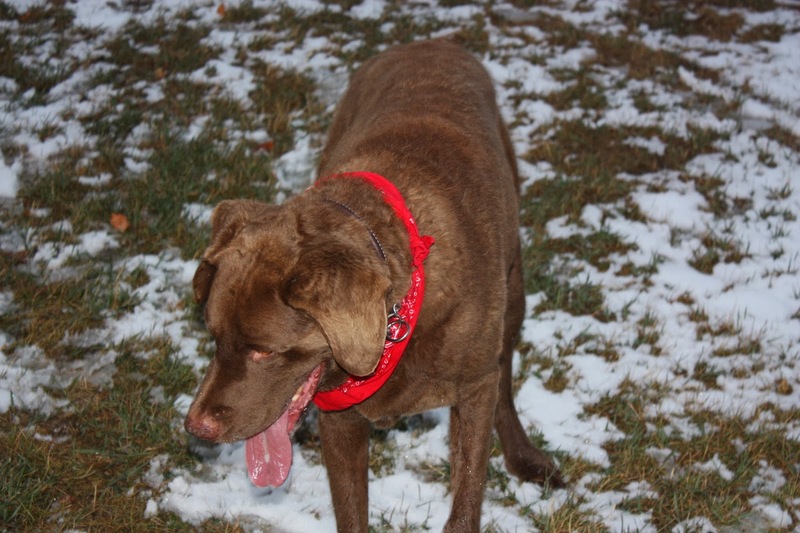 What are the habits and routines your dog follows? Toby has some interesting ones. Before he lies down on his mat he circles five or six times to ensure he lands exactly in the right place. And, when he catches his kong...he runs back to the place the kong first landed (almost as if he is checking to make sure he got it all). 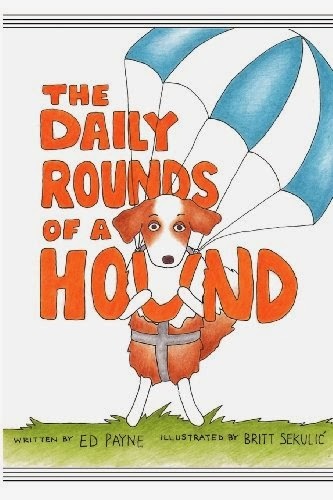 Ed Payne shared a wonderful story about his dog Molly who is the star of his book,The Daily Rounds of a Hound. 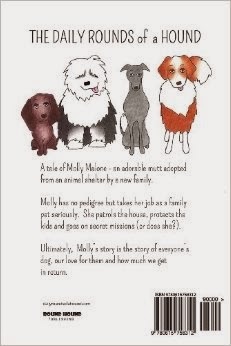 Ed said the inspiration to write the book came from Molly, their adopted dog who shortly after bringing her home from the shelter, gave birth to nine pups. He and his wife went from one dog to ten dogs in a few short weeks. A loving FURever home was found for each pup, and Molly became the heartbeat at Ed's feet, giving him much to wonder about as she would sneak off on a secret mission. 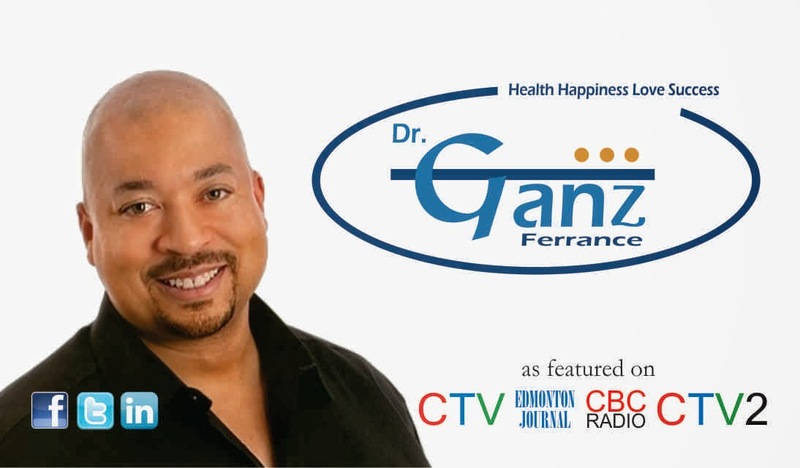 Please share this blog and the radio show link with those you know will enjoy it! Will my pet insurance cover my pet if THIS happens? This is a question that Laura Bennett and her team at Embrace Pet Insurance respond to every day. Laura stated that understanding your policy, what it cover (AND what it doesn't) is important in ensuring the best for your pet. Many families who adopted a pet with an unknown health history worry they won't be able to access health insurance for their pet. Laura suggested that families carefully check out the plans available to them. Embrace insurance does cover these situations, and use the recent health examine to help determine the pet's health history. 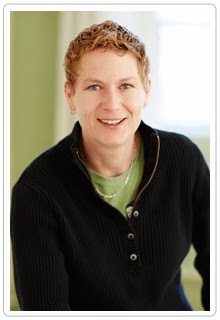 Laura Bennett is the CEO and Co-Founder of Embrace Pet Insurance Laura developed the actuarial models behind the leading edge customizable pet insurance product, allowing the pet parent to choose her own product features to suit her own budget. Pet insurance has saved lives. There are many cases of pets that have faced severe health issues and in many cases without the insurance, the family would not have been able to afford the necessary treatment. Pet insurance can provide pets with the care they need, and peace of mind for the pet family. Laura developed the actuarial models behind the leading edge customizable pet insurance product, allowing the pet parent to choose her own product features to suit her own budget. Pet insurance can help cover the cost of vet bills and vet visits. Laura explained that it is important that pet families research different plans and find the plan best suited to their situation and the pet. 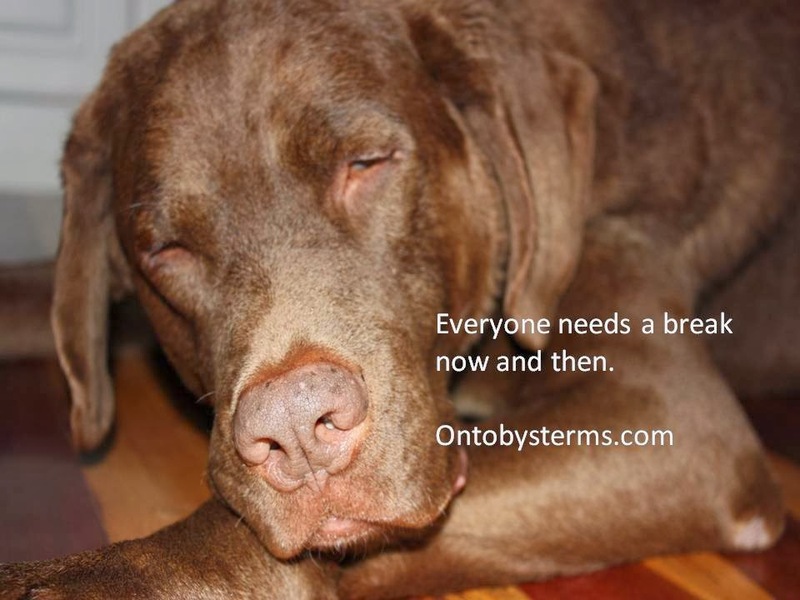 Laura cautioned that many plans do not cover hereditary or breed specific health issues, however, Embrace's plans are different, they cover this. As well, Embrace pet insurance has placed high priority on the overall wellness of their clients pet family members and provide a wellness benefit to cover some of the routine health and wellness costs, and, they give clients a reduction in the deductible if the insurance hasn't been used. The www.petinsurancereview.com website features many reviews of happy clients who have accessed this plan. Share your favorite story about how an animal taught you a life lesson...We want to hear how your pets have inspired you. 1) Have a banner like this one, it can be seen from far away and attracts attention. 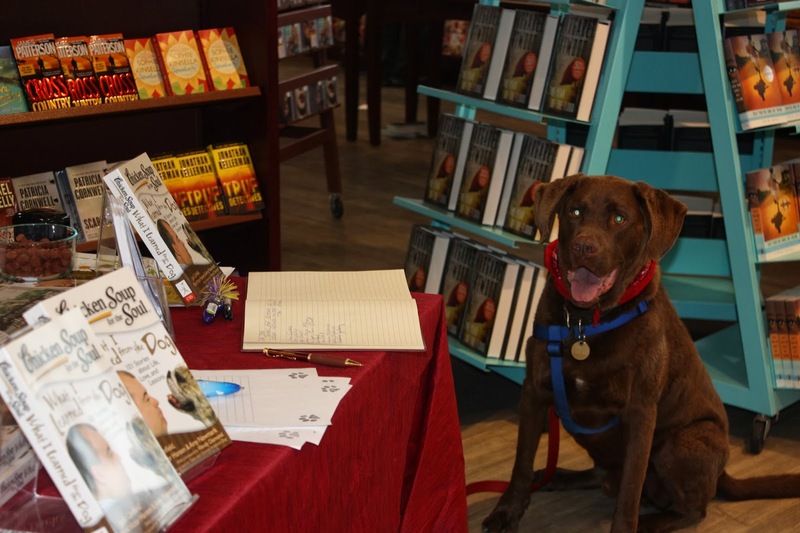 Check out Toby PAWtographing books at Chapters Bookstore in Canada! 3) Take photos of the event, and photos with you and your guests with your book... it creates an experience that is appreciated by your readers and is great for your marketing. On our author blog www.HowToSellandMarketYourBook.com we have a number of blogs, videos and resources to help authors sell more books and create events that creates fans, builds your platform and has books flying off the shelves. Woof! Toby the dog here! Sometimes you just need to take a break... we all need breaks... pets and humans! We play...physical exercise reduces stress. 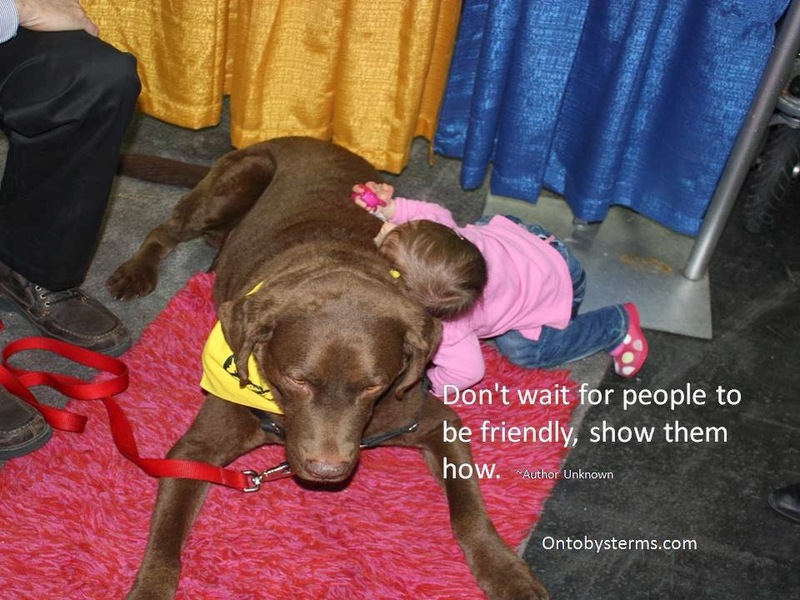 When you play with your pet it is stress reduction x2! We know what you humans need....a good laugh (so we entertain you), a cuddle or simply sleeping at your feet while you watch TV or work on the computer. feed the other aspects of your life (family, relationships, hobbies) etc. Check out my books at www.TheOriginalTeamToby.com Mom wrote a great book Bounce Forward and co-authored GPS Your Best Life... both books full of four paws up tips! Support the Underdog! That's what Project Blue Collar does! 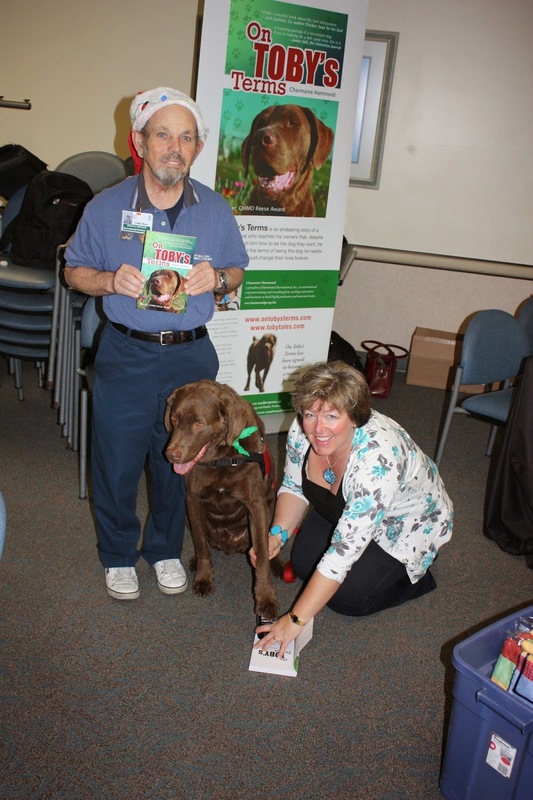 Carole Feeny and Kristin Waters from Project Blue Collar were guests on PAWsitive Radio show, hosted by Team Toby!. This is our Toby sporting one of the Project Blue Collars and showing how much we love how Project Blue Collar is doing to save lives. Project Blue Collar – Support the Underdog™ is a movement to publicly identify and celebrate the rescue dog. Changing the perception of shelter dogs from being damaged to being priceless. It’s a way to share stories and educate and inspire others to give shelter dogs a chance. We all know that animals connect people and Kristin and Carole stated that the blue collars are a real conversation starter! It provides a launch pad for pet families to share stories, how their dog came to be a family member, and funny stories about their pets. Please feel free to share this blog and radio link with others...together we CAN make a difference! Animals are great teachers of kindness, acceptance and respect. Guest, Dr. Marc Bekoff is renowned for making the rapidly changing science and policy around animal intelligence and emotions accessible for a mass audience. He is professor emeritus of ecology and evolutionary biology at the University of Colorado, Boulder. He has worked alongside leading writers and activists including Jane Goodall, Peter Singer, and PETA cofounder Ingrid Newkirk. His new book Why Dogs Hump and Bees Get Depressed is filled with amazing stories about the empathy, grief, and love we can observe in both wild and domestic animals. Marc talked about animals impact humans through their ability to be non judgmental, which he describes as being different from unconditional. Marc explained that dogs can be a great judge of character, when they show hesitance, Marc pays attention. Marc has studied animals around the world, including their rituals and habits, and how they communicate with each other and with humans. His work has helped people understand how to co-exist peacefully based on what animals teach us about this. If people were to apply the 3 P's: positive, passion, and polite, the impact globally would be quite impressive. What lessons have animals taught you? How have animals taught you about kindness? There is much to learn from our animal friends. Share your favorite story about how an animal taught you a life lesson...We want to hear how your pets have inspired you!